Took awhile to start but once it did start it was a blast. I loved the Half The Animal opening, they were super energetic and a blast. 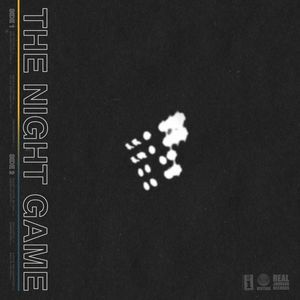 The Night Game was amazing and Martin Johnson still remains my favorite artist.